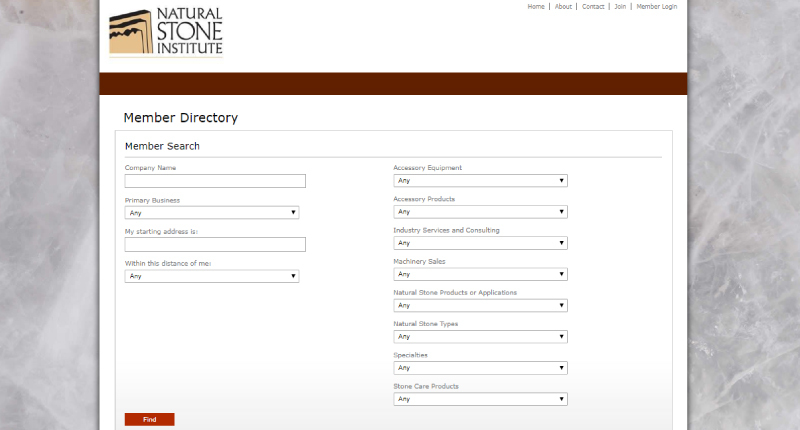 Members of this trade association conform to a strict code of ethics. 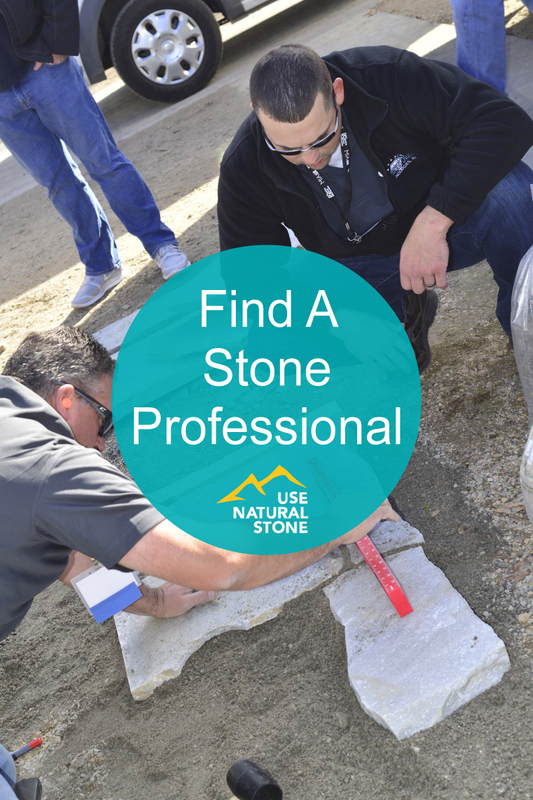 The quality of their work meets Natural Stone Institute and other industry standards. 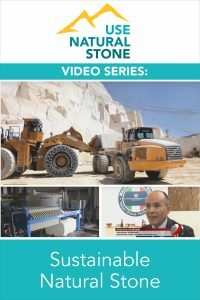 They also have access to education about the latest technologies to ensure your project is completed efficiently. 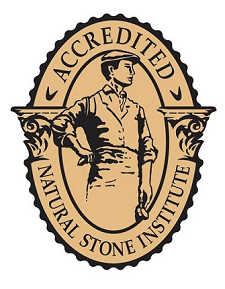 Being Accredited by Natural Stone Institute provides you with peace of mind, from the selection of the slab through fabrication, installation and beyond. 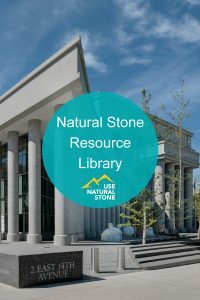 CEU Certified companies provide continuing education credits about natural stone. 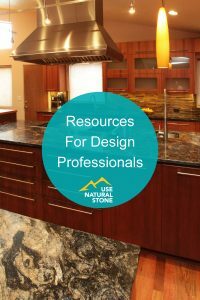 These courses are approved to provide CEUs to architects, designers and other construction industry professionals through AIA, IDCEC, LACES, NKBA, and GBCI.